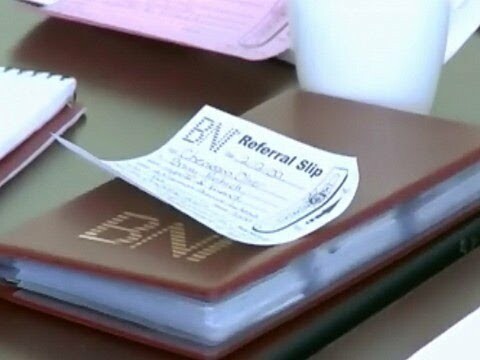 Who is BNI Network Connections, Geelong? We are a sustainable network of committed and dynamic professionals who are dedicated to the task of growing each other's businesses. Our members are some of Geelong's best business people representing a range of business categories. Our common goal at BNI Geelong Network Connections Chapter is to help one another to grow our businesses. We do this through a structured, positive, and professional "word-of-mouth" program that enables us to develop long-term, meaningful relationships with each other. It's like having over 40 sales people working for each business, so there is no wonder that some participants have added as many as 50 new clients in less than 2 years! In fact in the past 6 months, our group has passed referrals for a total business value of over $1.5 million.